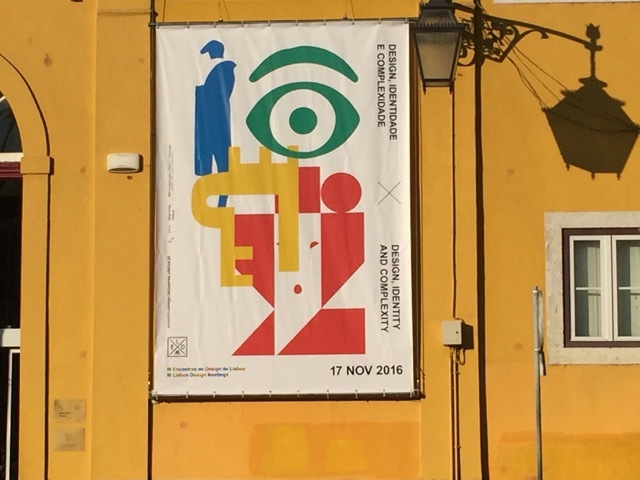 Triggs, Teal, 2016, Conference or Workshop, Sites of Graphic Design Criticism: New Spaces, New Critics at III Lisbon Design Meetings: Design, Identity and Complexity, Lisbon, Portugal, 17 November 2016. The role of graphic design criticism in practice, research and history remains an underdeveloped area of study. Especially when compared to established academic disciplines such as literature, art history, film and architecture. Yet, throughout the history of contemporary graphic design, I would argue that criticism has been omnipresent within the design process - whether in practice, interrogating the briefs offered up by clients, or in research, through adopting critical and speculative methods. At the same time, an established role for professional critics in graphic design has remained elusive; British design writer, Rick Poynor, is one of the few who has achieved this position. Whilst there is certainly a need for such critics, we must not lose sight of the unique ways in which critical discourse has emerged through alternative means: for example, exhibitions, independent publications, and social media. Nor must we underestimate the value of critical texts and visual critiques produced by design practitioners and educators (e.g. Metahaven, Kenneth Fitzgerald, Michael Golec). This paper takes as its starting point Christopher Frayling’s model of design research and applies it to the practice of criticism. In other words, what might we learn by framing an exploration of research into, through and for graphic design criticism? And, how might the findings be applied to determining the future of the field? In an ever-increasing age of information complexity, the question remains: what is criticism for? And how do we, as readers and viewers, act upon it. This was the third year of the Lisbon Design Meetings reflecting on the thematic of 'Design, identity, and complexity. 'A publication is forthcoming.